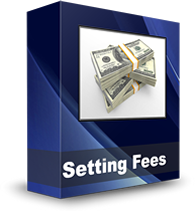 Most dentists have been avoiding fee increases, this survey found, even though regular fee increases are a basic principle of effective dental management. But in a recession, dentists fear they’ll alienate patients if they raise dental fees. “Same fees, more dental marketing…” said one orthodontist.